Take your caravan or motorhome by ferry to France and other exciting European destinations. We work in partnership with most of the UK’s major ferry companies, offering crossings from various ports. We guarantee to match or beat fares offered direct from ferry operators. 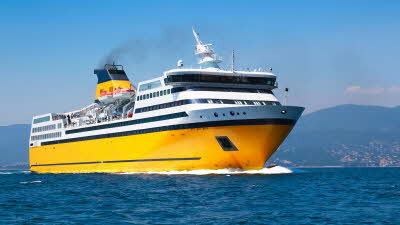 We are an impartial agent to all the major ferry companies. 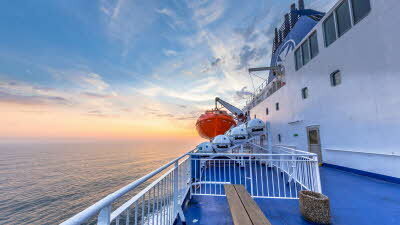 Take advantage of our many ferry crossing offers and save money. Tip: During peak periods, don't forget to allow yourself plenty of time to board your ferry. Whilst we advise you of the minimum check-in times quoted by operators, we recommend giving yourself a little more time to ensure a smooth boarding. 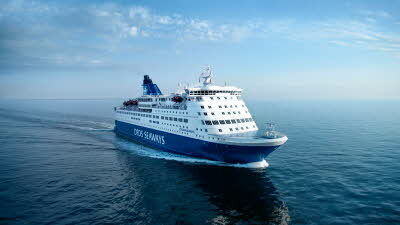 We offer routes to all main ports in France, the most popular gateway to Europe. We offer crossings to the most popular locations in Europe. Travel with Brittany Ferries and enjoy the range of on-board facilities and restaurants. 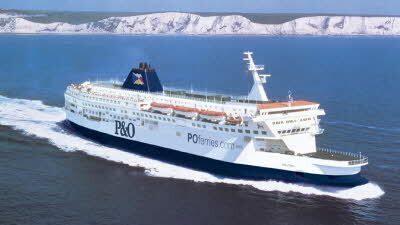 Travel with P&O Ferries to a range of destinations, including Belgium and France. 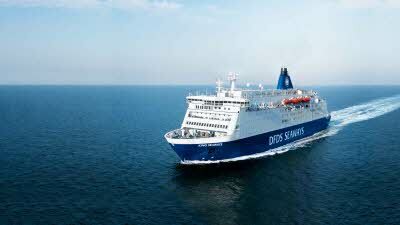 Ideal for families, couples and groups, DFDS Seaways offer frequent crossings and low prices. 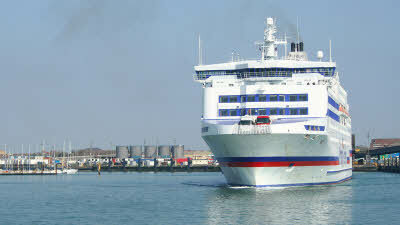 We work with many major UK ferry companies to offer you crossings from various ports. 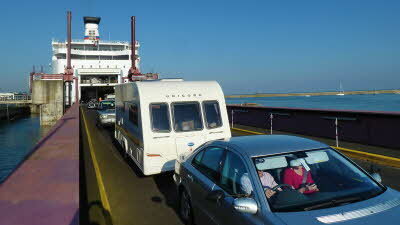 Can I book a commercial van or motorhome towing a car/trailer on a ferry or Eurotunnel online? You can only book by phone. Please speak to our Travel Service operators on 01342 316 101 who will be happy to help.